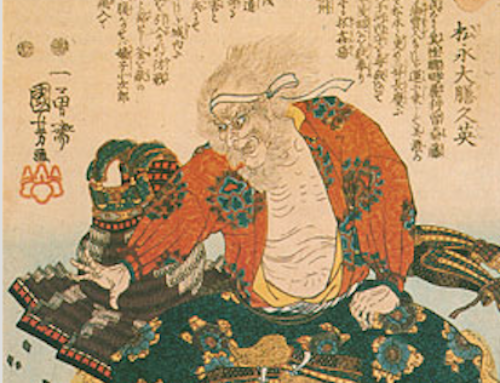 William Adams, also known as Miura Anjin, was one of the few non-Japanese to have been awarded samurai status. 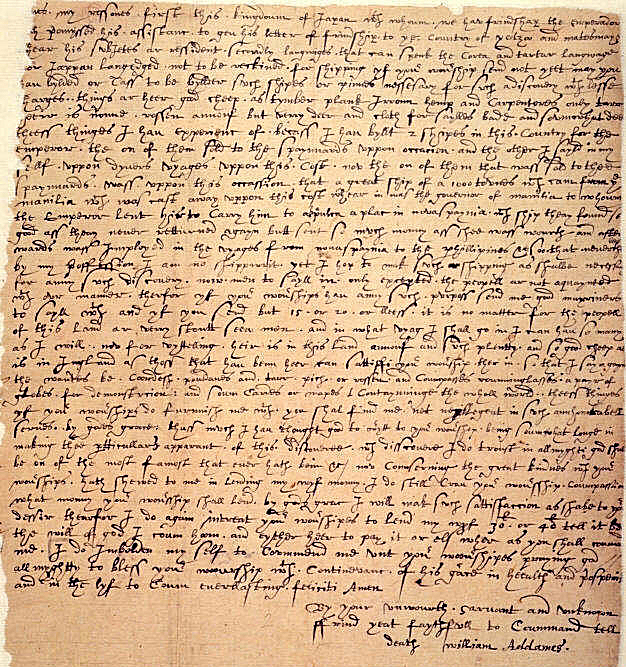 William Adams was born in Gillingham, Kent in England in 1564. At the age of 12 his father died, and the boy was apprenticed to a shipyard where he mastered ship building and navigation before joining the Royal Navy, serving under Sir Francis Drake, and seeing action against the Spanish Armada in 1588. After 19 months afloat, Adams’ typhoon damaged ship with just 23 of the original 110 men still alive, limped into a port in Bungo, modern-day Usuki, Oita Prefecture. The ship was seized by the authorities, and its cargo confiscated, while the surviving crew were imprisoned in Osaka Castle. 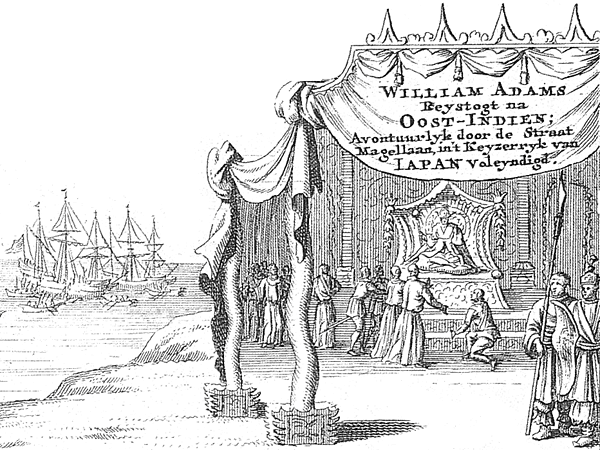 The 37-year-old William Adams was the Pilot-Major of the Liefde, a Dutch ship of 300 tons with a crew of 110. The Liefde was one of five ships that had set out two years earlier in the hopes of reaching Japan to commence trading. After 19 months at sea, only Adams’ ship reached the shores of Japan, the first to do so by the Pacific route. Just 23 of the original 110 men were still alive when the typhoon damaged ship limped into a port in Bungo, modern-day Usuki, Oita Prefecture. The ship was seized by the authorities, and its cargo confiscated, while the surviving crew were imprisoned in Osaka Castle. On May 12 1600, the Englishman William Adams was dragged from the prison and presented to Tokugawa Ieyasu at Osaka Castle. Besides the Englishman, of particular interest to Ieyasu were the ship’s 18 cannons and its cargo, listed as some 500 matchlocks, 300 chain shot, 50 hundredweight (approximately 2,540 kg) of gunpowder, and 5,000 cannonballs. 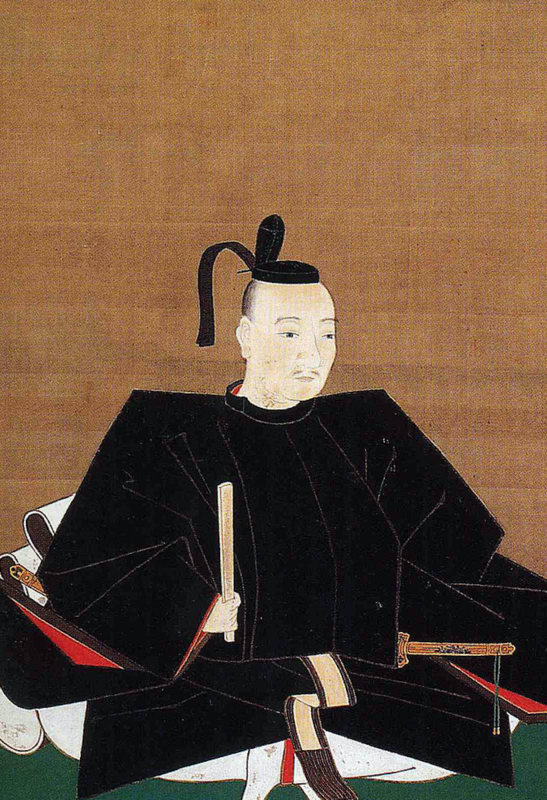 Ieyasu ordered the ship be brought to Uraga, where he himself intended to inspect it. He especially wanted to see the cannon, as he had just secretly ordered some 15 of them from the famed smiths of Kunitomo village in Omi. 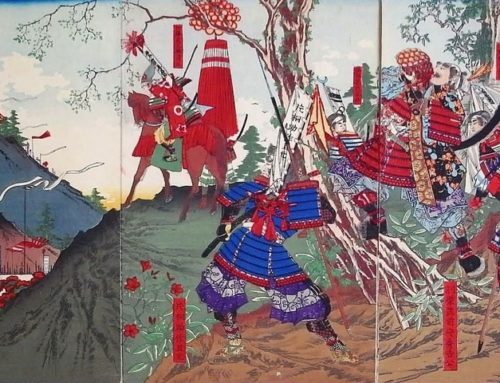 Adams, who was to spend the rest of his life in Japan, was fortunate enough to find a patron in the man who would become shogun, and was treated as personal advisor to Ieyasu in a number of matters. 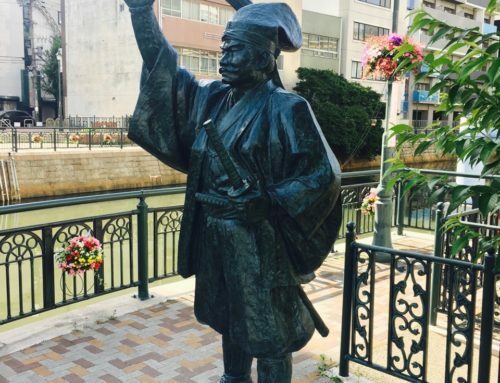 Ieyasu took a liking to Adams due to his intelligence and understanding of mathematics and nautical engineering. 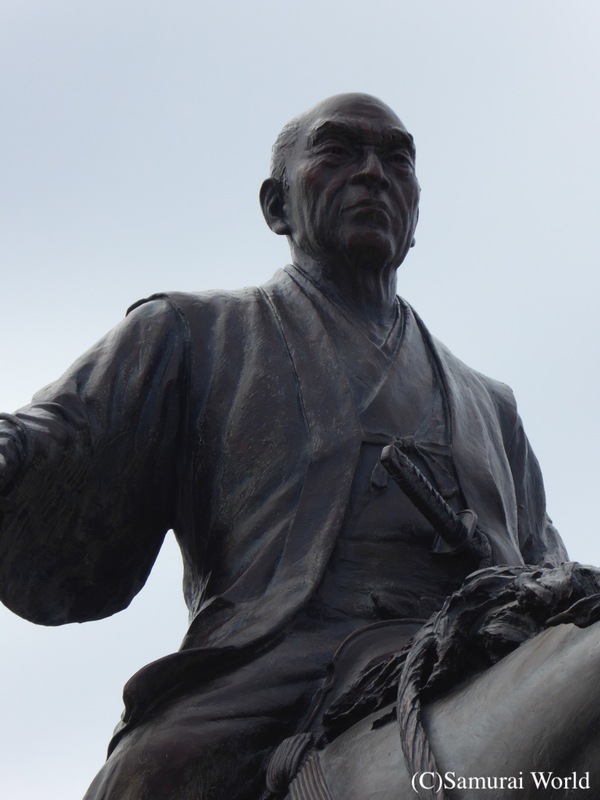 Although Adams had a wife and children in England, Ieyasu forbade him to leave Japan. Instead, Adams became an advisor on western issues and later became the shogun’s official interpreter. 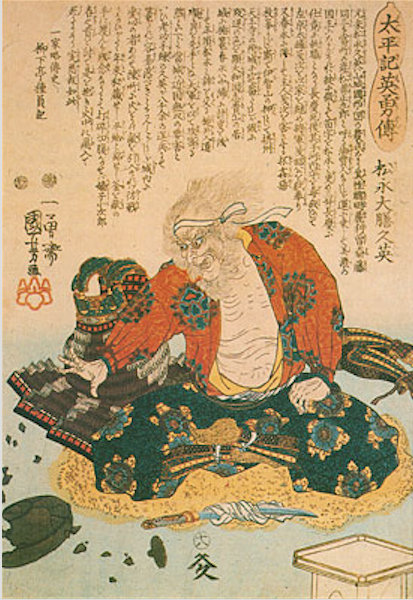 In return for his loyalty, Ieyasu granted many privileges. Harbor at Hemi (currently part of modern day Yokosuka City, and the traditional point of entry to Edo Bay and the capital) with a staff of over 80. In doing so, the Shogun Ieyasu announced that the Englishman, William Adams, was dead, and Miura Anjin, (三浦按針) a samurai, was born. 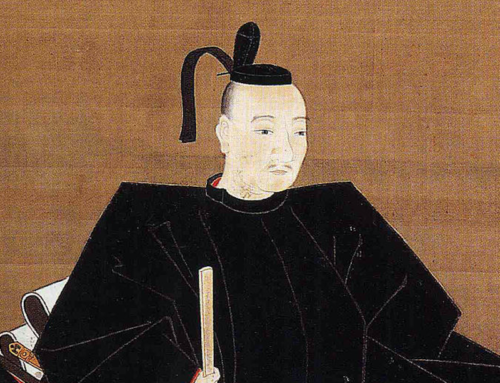 Adams would later marry the daughter of a samurai official, Magome Kageyu, and had two children, Joseph and Susanna. 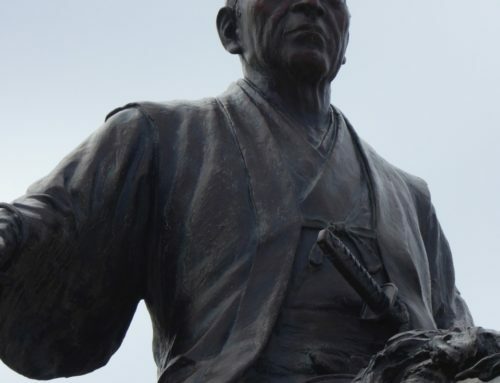 Adams continued to serve the Tokugawa most loyally, and according to contemporary reports, shunned contact with non Japanese as much as possible, albeit acting on behalf of a number of trading houses. 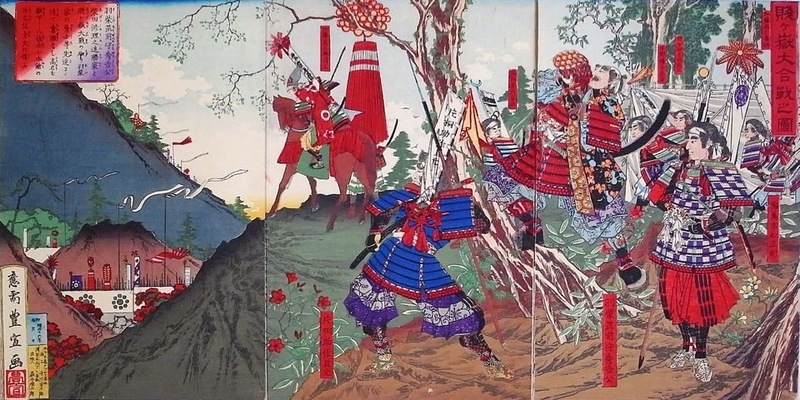 Adams was also permitted by the Shogunate to conduct trade on his own behalf, despite his samurai status. 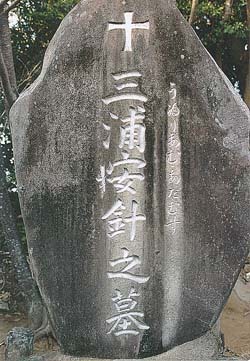 Adams died at Hirado, north of Nagasaki in 1620 at the age of 55. 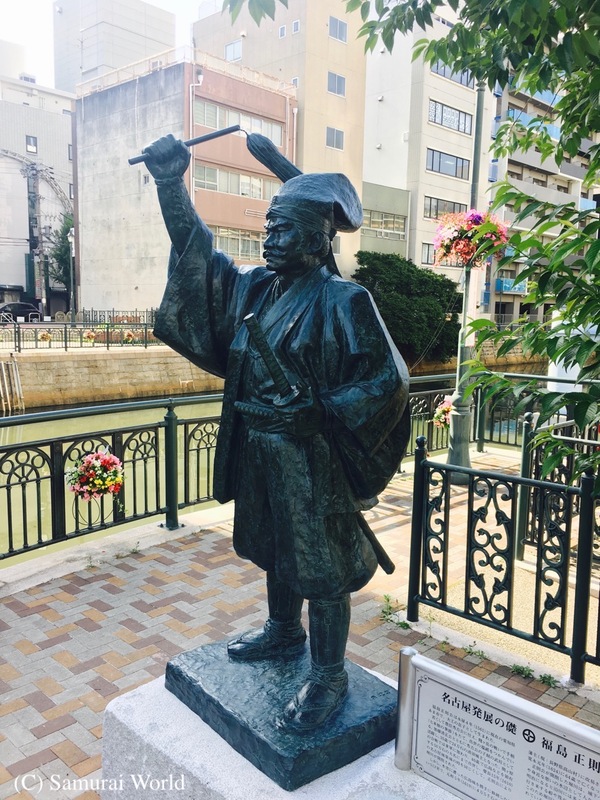 The area known as Anjin-Cho near Nihonbashi in Tokyo was so named as Adams, (Japanese name, Anjin) had a townhouse there, and a monument to the man can be found near the site (Anjin-chō, Nihonbashi Muromachi 1-10-8, Tokyo.) today. 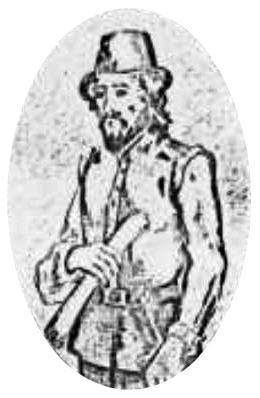 Adams was the inspiration for the character of John Blackthorne in the James Clavell novel, Shogun.